Marsha joined Allsop on the graduate scheme in September 2013 after obtaining a first class honours degree from Oxford Brookes University. 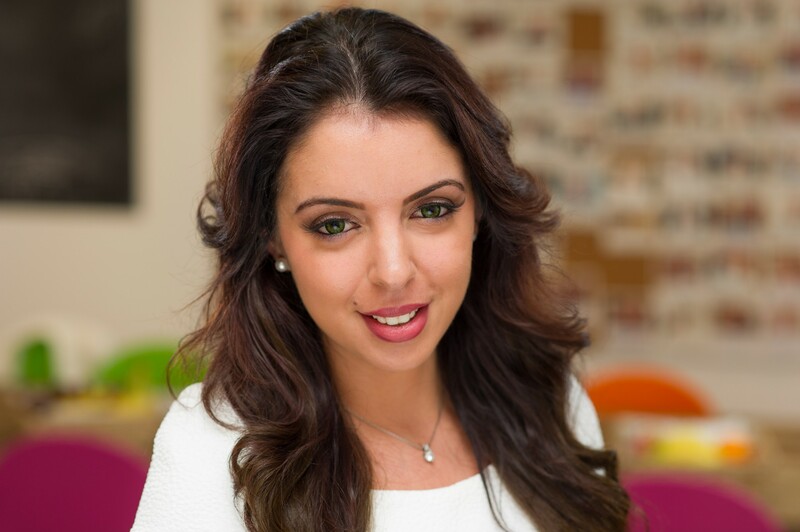 During her time at the firm she has worked in the City Investment, Lease Consultancy and Residential Valuation departments before taking up permanent residency in the City Investment and Development team in 2015, where she continues to work on sales, acquisitions and development consultancy projects. Major deals include the sale of 4 City Road, London EC1 and the sale of the Brewhouse Yard Estate, London EC1 on behalf of Receivers.